Every week there seems to be another article published in the interwebs about chemicals leading to cancer. As much as I may seem annoyed in that statement, I am equally all about how much cancer is the pits. To pay homage to our pits and those sucky chemicals that cause cancer, today we are speaking on some natural deodorants that actually work. I feel like I have tried them all and I am apologizing right now to anyone that had to catch a whiff of my pit when I was trying a failed natural deodorant. I just didn’t know it failed until I caught the whiffs myself–geez, how embarrassing. And does anyone else agree with me when I feel that I would smell better without the dang natural deodorant? I mean, what the hell is that smell sometimes? For me, I think I have found a good balance with a few of my top natural deodorants on the market right now. Do I swear by them 100%, all day, every day? No. Do some people swear by them, all day, every day? Yes. You need to figure out what works best for you. I try at the very least to wear the natural deodorant during a workout when my pours are extremely open and fragile, but I sometimes put on the full out all chemical ones on a date when I sure as hell do not want the mister to catch a whiff. Now what I am saying? It is all about finding your pit balance, but I can at least stand behind these three as the creme de la natural! Seriously though, how prettiest is this packaging, tarte’s Clean Queen uses a hypoallergenic cream-to-powder formula to provide long-lasting defense against odor. 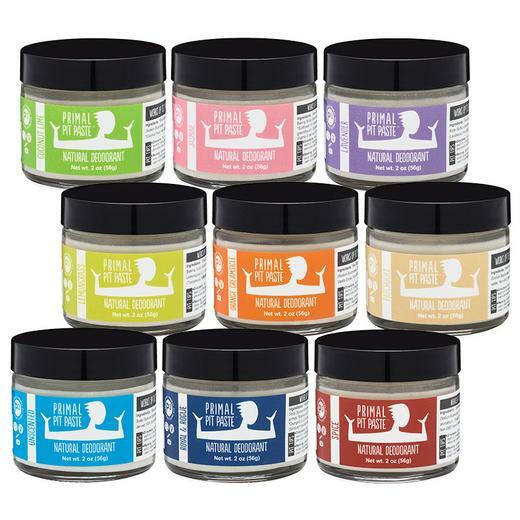 Primal Pit Paste is one of the few deodorants that didn’t irritate my armpits. This little fact right there already scored WAY higher than a lot of the natural deodorants of my past. 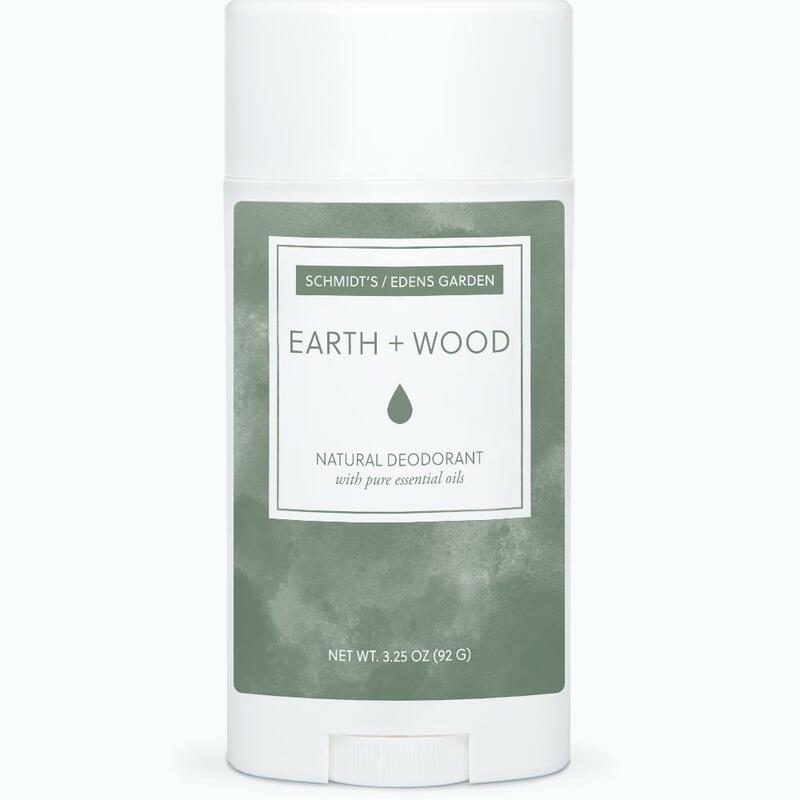 EARTH + WOOD: SOPHISTICATED + GROUNDING: this new addition to Schmidt’s range of natural deodorant sticks smell so amazing, yet equally hard working. Have you tried any natural deodorants? If so, which is your favorite?